To configure a Cisco router to route TCP/IP packets, you typically configure an IP address and subnet mask on each interface. You also typically configure a dynamic routing protocol, which discovers the routes in a network. 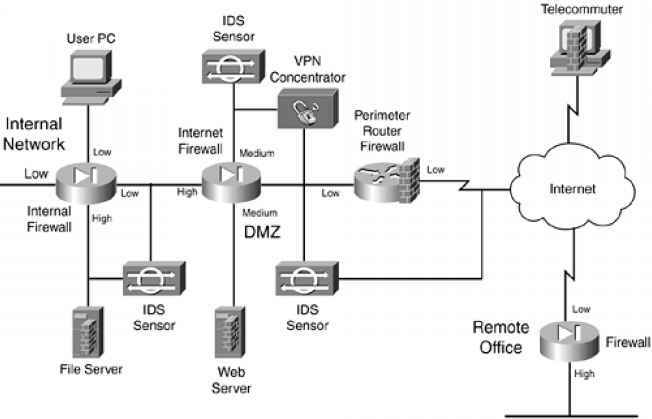 That's all the configuration that is required to make a Cisco router route IP packets. In this chapter, you will read about the basic commands to configure IP addresses and IP routing on a Cisco router. You also will read about a variety of commands that you can use to discover how the router is working. By the end of this chapter, you will know how to configure Cisco routers to implement a simple IP network—with the exception that you will not yet have seen how to configure IP routing protocols. Chapter 14, "Introduction to Dynamic Routing Protocols," covers many of the concepts behind routing protocols, and chapters in the CCNAICND Exam Certification Guide will show you how to configure several routing protocols.